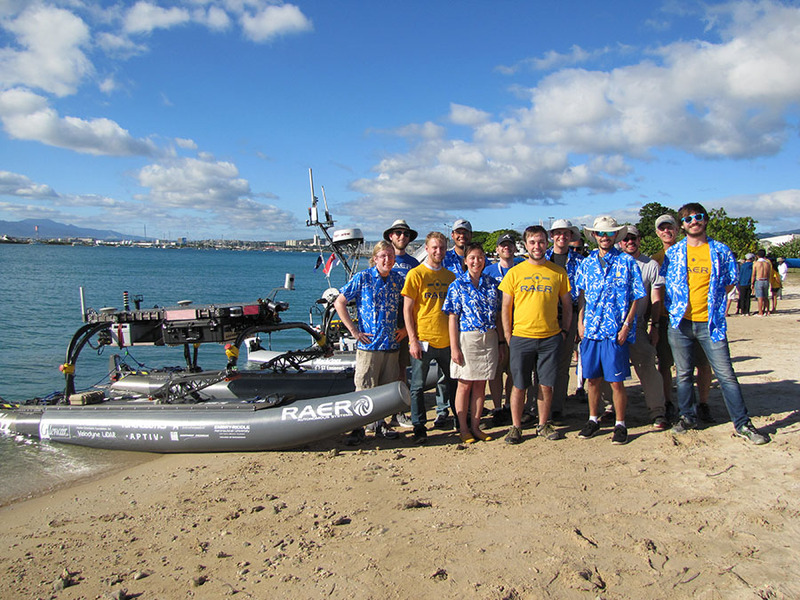 Click Bond supported Embry-Riddle's Aeronautical Robot, 'Minion' a sixteen foot autonomous catamaran in the Maritime X Games. Click Bond donates to non-profit organizations and programs that resonate with our core vision of Pioneering Advanced Solutions and support the communities in which we work and live. We focus on innovative projects, programs, and endeavors in scientific and artistic work that actively engages people’s curiosity and drives creative work in their fields. We look to inspire the next generation of great leaders and pioneers in our communities. To apply for support for your organization, please contact Kate Hutter Mason, Director of Corporate Communications, at kate.hutter@clickbond.com. A Letter of Inquiry (LOI) describing the program, and ask amount or sponsorship tiers. The organizations IRS letter stating your non-profit status. A link to your website or campaign page with supporting information and documents. Inquiries for support are accepted throughout the year and considered on a rolling basis. Click Bond also donates product and technical support to advanced design and construction projects for educational and research purposes. To inquire further about receiving donated product and support for your team or project, please contact Karl Gibb at karl.gibb@clickbond.com.